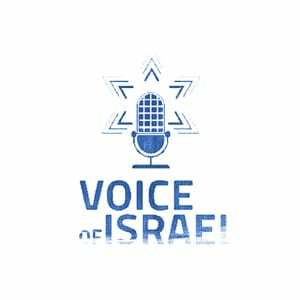 Filmmaker Pierre Rehov joins VOI’s Josh Hasten to discuss two of his upcoming documentaries about the situation in Israel. The first, “War Crimes in Gaza,” exposes Hamas’ true role during Operation Protective Edge last summer. The second, “Beyond Deception Strategy,” claims through illustration that the true aim of the BDS movement is the destruction of the state of Israel.